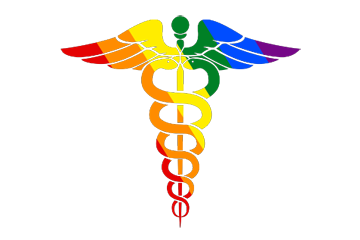 The goal of the LGBTQ Health Pathway is to provide a number of educational opportunities and experiences to medical students that will better prepare them to provide culturally responsive care for the LGBTQ population. Visit the Hispanic Health Pathway site. The Hispanic community is one of the most underserved minority groups in WWAMI region and across the U.S. The Hispanic Health Pathway (HHP) was developed to provide medical students at the University of Washington with the necessary training and experiences to make them competent practitioners in urban and rural Hispanic communities. 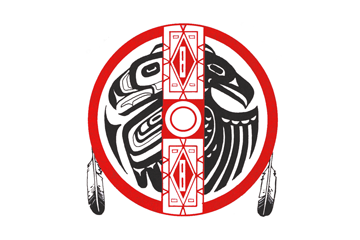 Visit the Indian Health Pathway page. for American Indian/Alaska Native patients and communities in urban and rural settings. African American Health and Health Care Disparities (FAMED 525) is a 1 credit non-clinical selective. Students completing this course will learn about the most pressing health issues facing African Americans. The course will provide a forum for students to consider root causes of health disparity in African descendants. Students will have an opportunity to explore strategies to remedy problems in public health and health care delivery systems. Clinical Management of Trans* Patients (UCONJ 570) is a 1 credit non-clinical selective that will provide an overview an overview of the clinic management of trans* patients, details information about the steps necessary for providers to help their patients transition (both surgically and non-surgically), potential health challenges that patients may face in their lives and will give providers information necessary to build transgender cultural competency. LGBTQ Health and Health Care Disparities (FAMED 561) is a 1 credit non-clinical selective course which will rely on the experiences of physicians and experts who work actively with the LGBTW individuals. It is designed to help students strengthen their knowledge of the health care needs of the LGBTQ community through lectures from local LGBTQ providers, panel discussions, and small group activities. Indian Health Issues: Past, Present and Future (UCONJ 530) is a 2 credit non-clinical selective course designed to develop the understanding of historical and contemporary issues in American Indian/Alaska Native (AI/AN) Health. It is designed to help any health sciences student interested in AI/AN Health further explore AI/AN contributions to healthcare: Traditional Indian Medicine, current disease epidemiology, development of Federal Indian Health policy, the Indian Health Service, tribal health programs, and consequences of major legislation on AI/AN Health. Hispanic Health and Health Care Disparities (MED 557) is a 1 credit non-clinical selective which provides the medical student with an introduction to the Latino culture and language, the history of Latinos in the U.S., Latino health status issues, and effective strategies and techniques for working across cultures and linguistic barriers. The course is designed to help the learner better understand and more effectively respond to the needs of this growing population. Spanish for the Health Professional (FAMED 556) is a 1 credit non-clinical selective course introduces students to intermediate medical Spanish vocabulary and medical Spanish scripts that are commonly used in patient encounters. 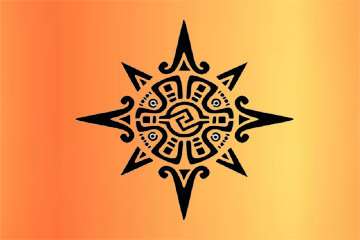 Specific objectives of the course include learning the essential skills to be more prepared to communicate with Spanish-speaking patients, conduct patient medical history interviews in Spanish, understand basic orientation regarding important cultural considerations, and set a foundation for further learning of medical Spanish.